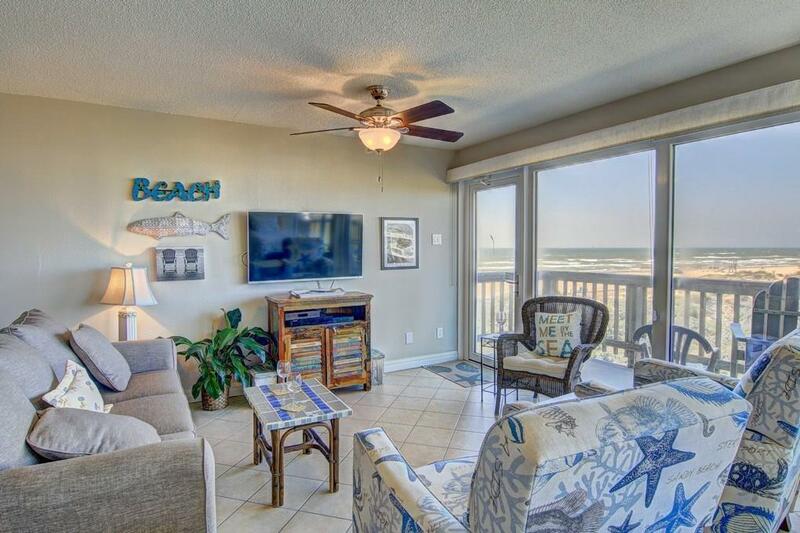 Enjoy Walks Along The Beach, Biking On Seawall, Or Swim Year In Heated Pool. 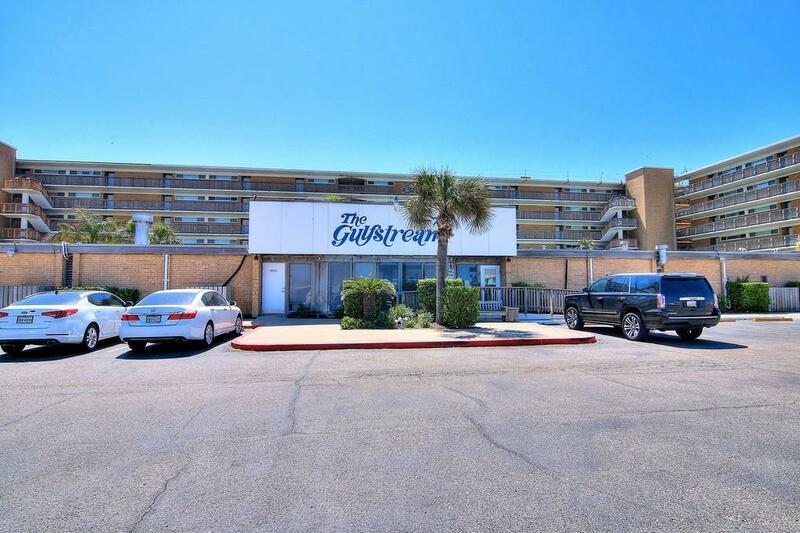 This 2 Bedroom/2 Bath Condo Has A Completely Renovated Kitchen, Along With All New Appliances, Subway Tile Backsplash, And Granite Countertops, Large Veranda on South Side Of Property With Beautiful View, Makes Entertaining A Delight . One Bathroom Totally Updated With Large Shower. Both Baths Have White Subway Tile With Decorative Stripe. Other Upgrades Include Solid Wood Doors, New Baseboards, Upgraded Hunter Ceiling Fans, Upgraded Dining room and Bath Light Fixtures. Turnkey Ready! 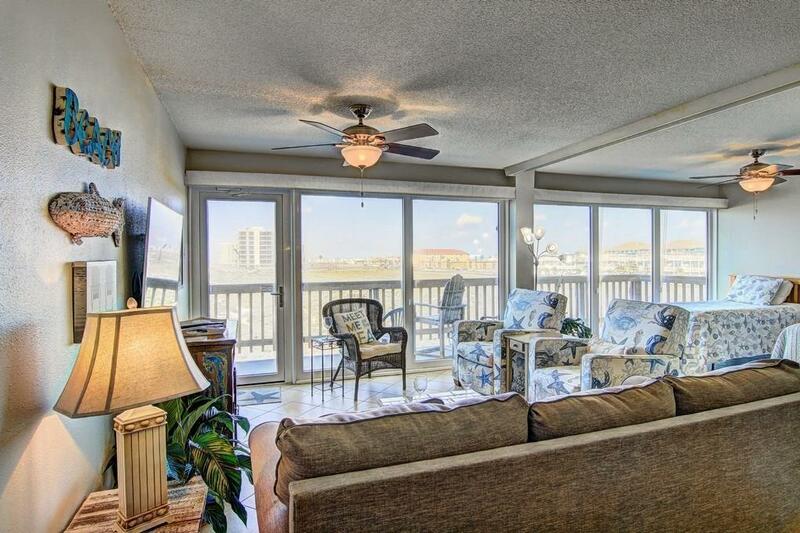 This Corner Located Unit Has Incredible Views! 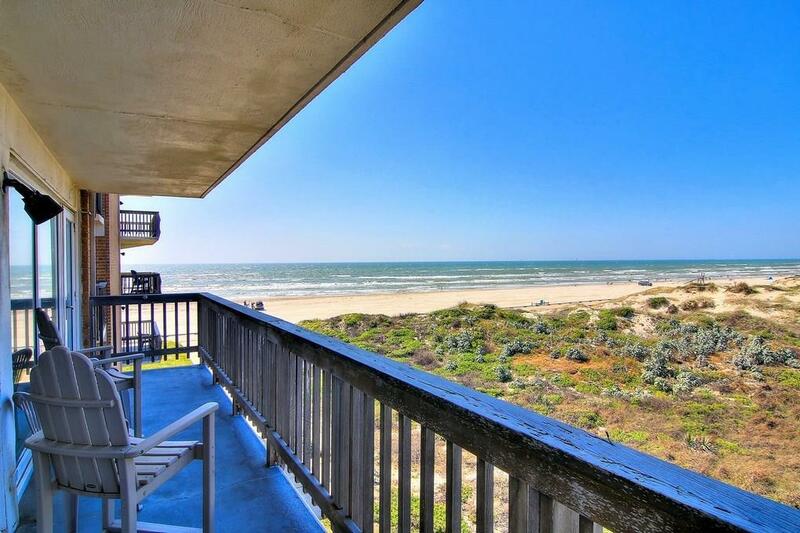 Great Income Property, As Well! !